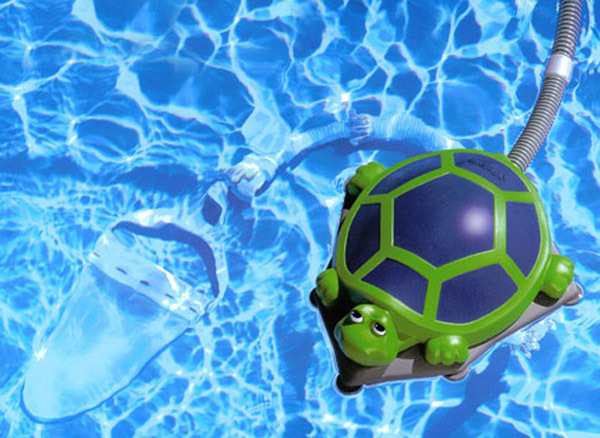 Keep Your Pool Clean This Summer! Summer is here! Now that your swimming pools are installed, it’s time to splash into the blue water and enjoy the beautiful weather. It’s always nice to have your own pool but to have extra accessories to make maintenance easy is a plus. Here at Viscount Pools, we offer chemicals along with pool supplies that not only clean your pool but take the work out of cleaning. The chemicals we have keep your pool clean and safe and especially since graduation parties are coming up. The products we sell are efficient and will make your water not only fresher but softer. Filter systems, heating, ladders, lighting, liners…we have it all. Whatever you need to keep your pool looking crystal clear. We also specialize in solar reels and solar/winter covering for when its time to close your pool.So contact us today for further details!